Magistrates in England have existed for over six hundred and fifty years. The work of the magistracy is changing rapidly in the 21st century. Magistrates in England have existed for over six hundred and fifty years. The work of the magistracy is changing rapidly in the 21st century. There are fewer local courts and the characteristics of ‘local justice for local people’ is in danger of being lost or forgotten. This study is unique in seeking to capture the memories and experiences of local magistrates in what is primarily a rural setting in South West England. To date nine retired magistrates, some of whose experience reaches into the late 1970s, have recorded the influences that prompted them to join the magistracy. The have described the recruitment, selection and training that they variously experienced. They have also spoken of dilemmas and difficulties that they experienced, and have vividly described the experiences of working a range of Criminal Justice professionals. 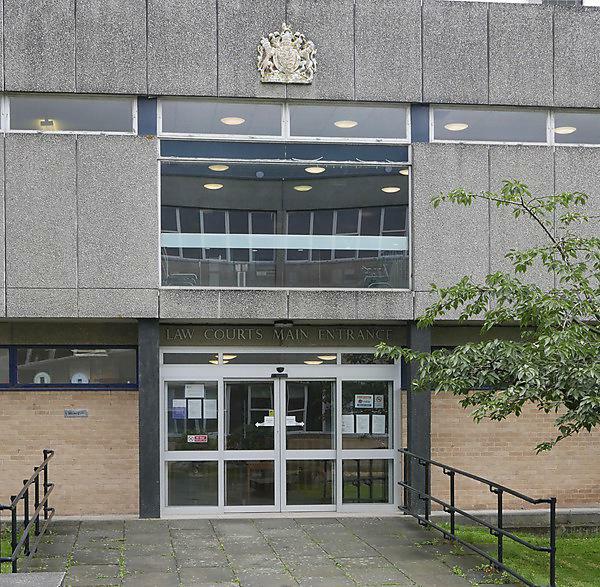 They have all spoken about the changes in the administration of local justice and expressed concerns about how the centralisation of Devon’s courts will affect people seeking justice in North Devon.